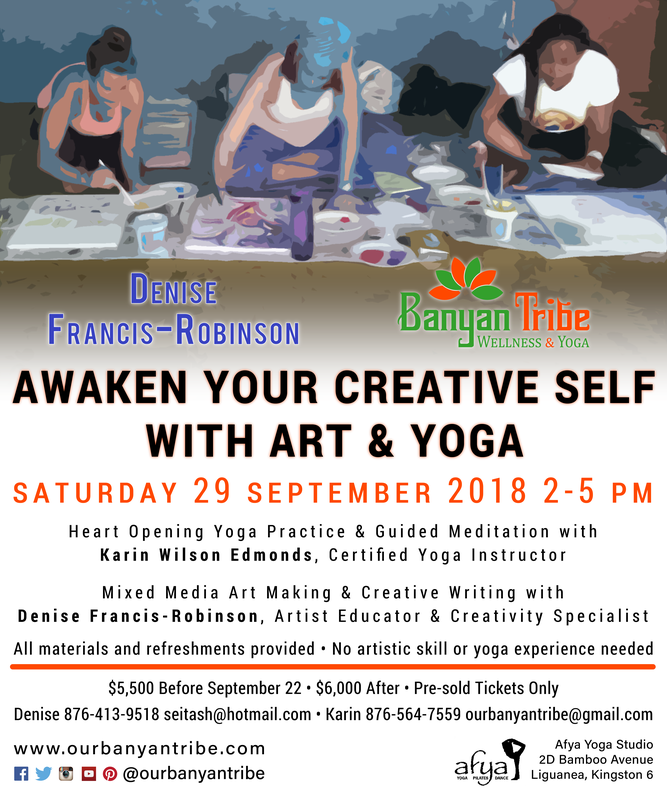 Banyan Tribe’s Karin Wilson Edmonds will be leading “Yoga in the Hills” on Saturday, September 23, 2017 starting at 4pm. 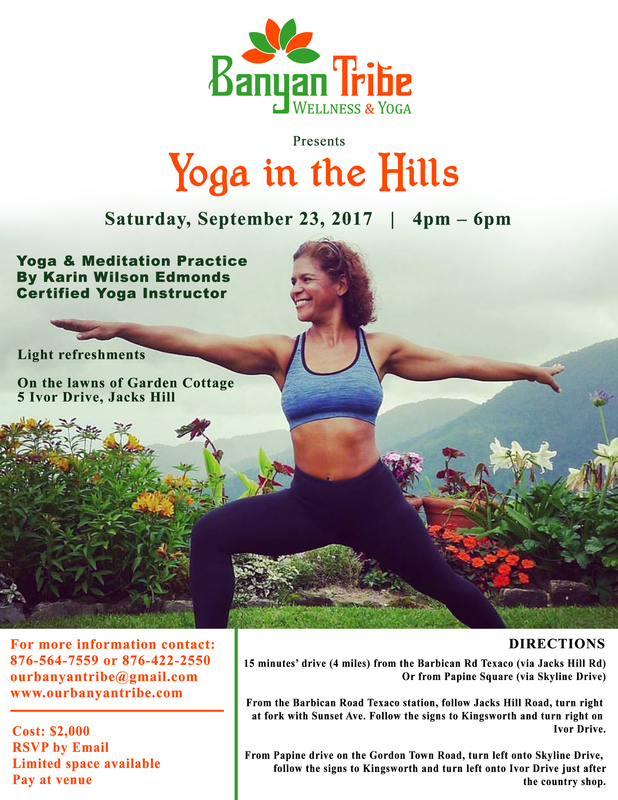 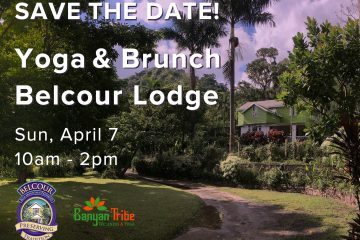 “Yoga in the Hills” is an outdoor yoga and meditation practice led by Karin Wilson Edmonds, a certified yoga instructor, in a beautiful garden in the hills of Kingston! 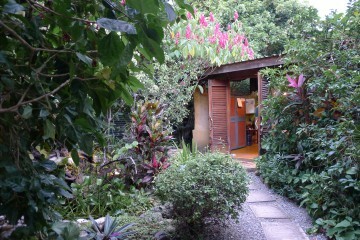 Location is 15 minutes from the Barbican Texaco station.